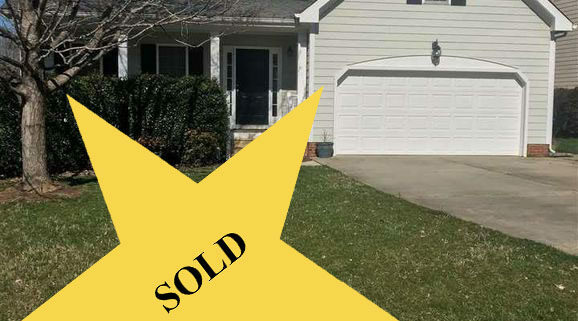 The temperature is heating up and so is the real estate market in Chatham County! Welcome home to 154 S Freeman Drive, located in Pittsboro within the Powell Place subdivision. Listed at $375,000, spend your summer moving into a highly-desirable location for all things adventure, recreation and careers. Escape the hustle and bustle of city living in the charming Powell Place. With historic downtown Pittsboro just a few minutes away, we hope you’ll treat everyday like a staycation. This beautiful piece of property you are looking at is sitting on two acres of scenic Chatham County land. 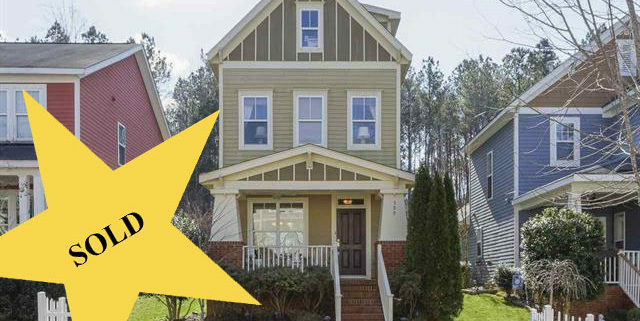 Listed at $565,000, this Pittsboro home boasts four bedrooms and three and a half bathrooms, there’s much more to this home than just space. Just minutes away from local shopping and Jordan Lake, there really is no place like home, especially when it’s this private and cozy. Located at 546 Rebecca Lane in Siler City, this 3-bedroom and 3.5-bathroom craftsman-style home has all the bells and whistles you can imagine. 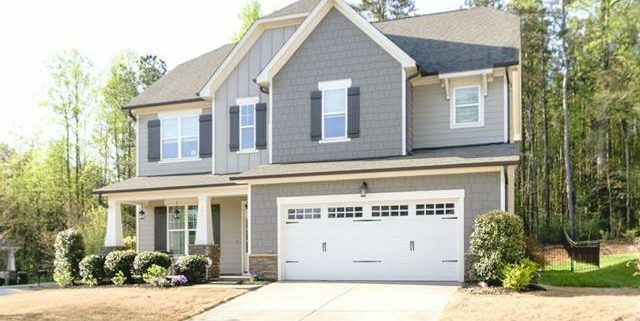 Listed at $335,000, this property calls the Cattail Creek subdivision in Siler City home. Take one look at the wooded landscape and you’re hooked! See that front porch with the scenic view? I’ll take a seat there! Move over Goldilocks, this Pittsboro cottage is a fairy tale come true. Located in the Powell Place subdivision, this home is a short walk to Pittsboro Town Park and a five-minute drive to Jordan Lake. The great outdoors have never been so close to home. With three bedrooms and two and a half-bathrooms, 599 Millbrook Drive is listed at $247,000 with 2,015 square feet. Potterstone Village encompasses 192 homes, including the newly “under contract” 61 Knobhill Lane. Listed at $280,000, this four-bedroom and two and a half-bathroom home is full of upgrades and ready for its newest residents. At 2,080 square feet, there’s plenty of living space to craft into your own. Located at 92 Freeman Drive in Pittsboro, NC, this picturesque craftsman-style home has much more to offer than just looks. With four bedrooms and three and a half bathrooms, there’s plenty of opportunities to customize this space into your own. Of all the perks, you may be most anticipating enjoying the Powell Place subdivision itself. ©2008-2019 Julie Roland Realty. All rights reserved. Site by Goodtree.